Maleficent: Mistress of Evil DVD and Blu-ray release date not announced. 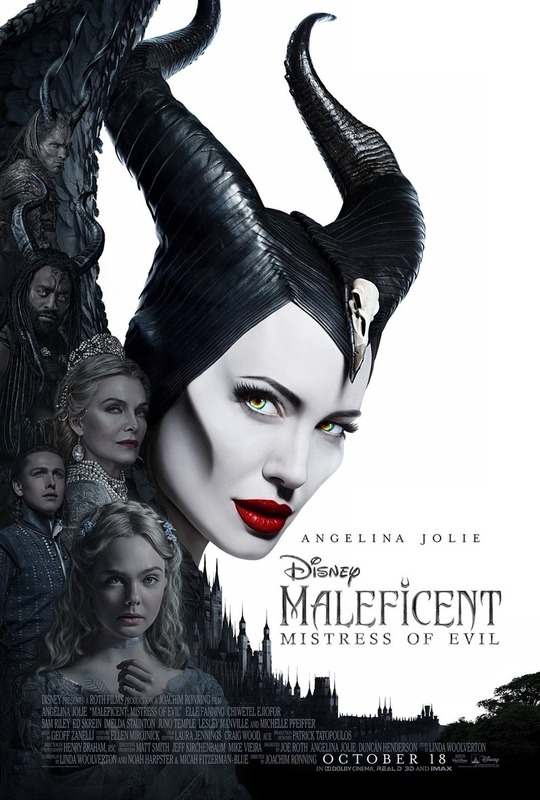 A fantasy adventure that picks up several years after Maleficent, in which audiences learned of the events that hardened the heart of Disney's most notorious villain and drove her to curse a baby Princess Aurora, Maleficent: Mistress of Evil continues to explore the complex relationship between the horned fairy (Angelina Jolie) and the soon to be Queen (Elle Fanning), as they form new alliances and face new adversaries in their struggle to protect the moors and the magical creatures that reside within. DVDs Release Dates is the best source to find out when does Maleficent: Mistress of Evil come out on DVD and Blu-ray. Dates do change so check back often as the release approaches.